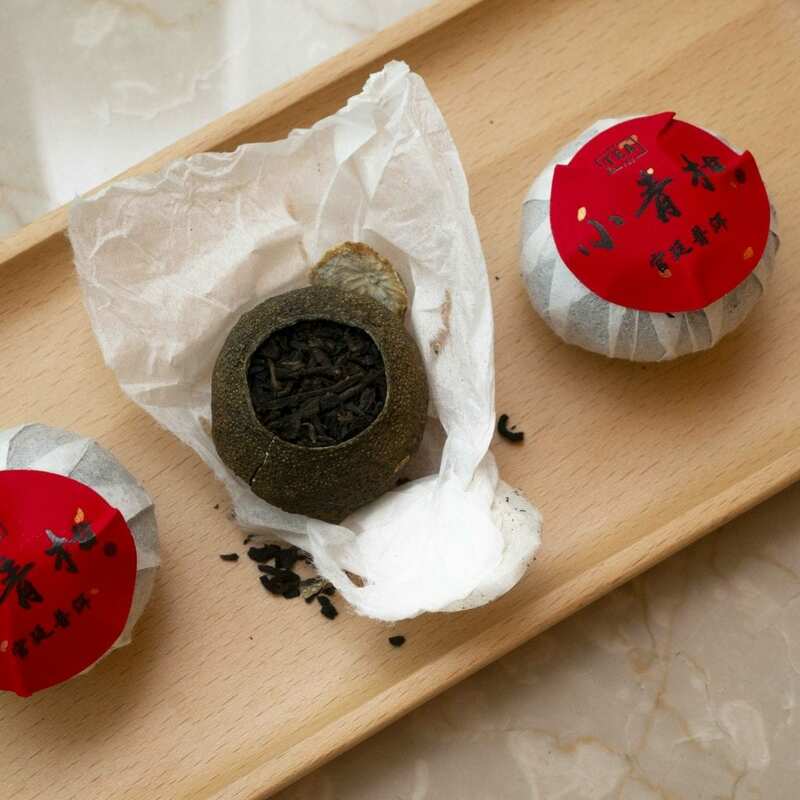 One citrus puer can be drunk for the whole day! Made from specially chosen ripe 2010 Yunnan puer, this tea has very little bitterness. One packet contains 10 citrus puers. 4. Steep the rinsed tea for 10 seconds. For every steep after that, add 10 seconds to the brewing time.